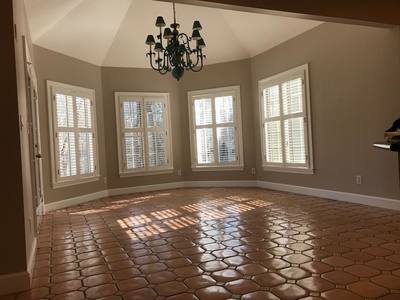 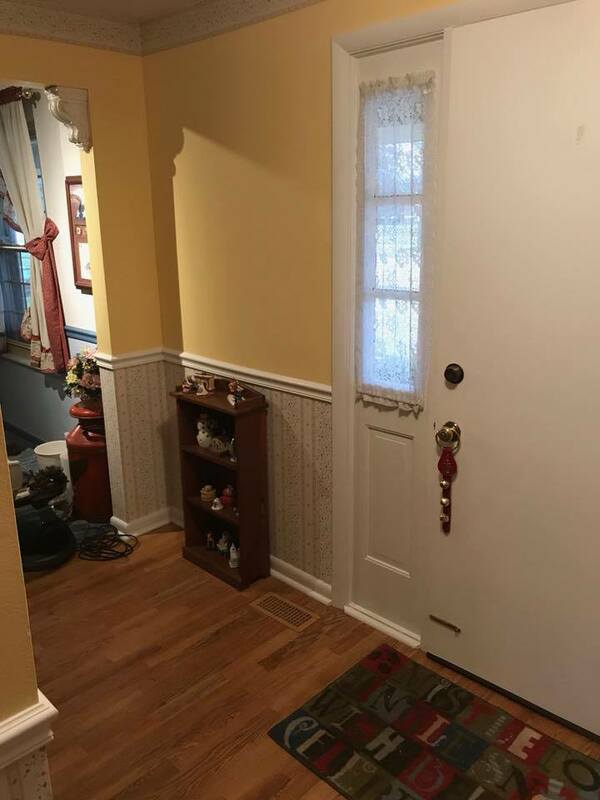 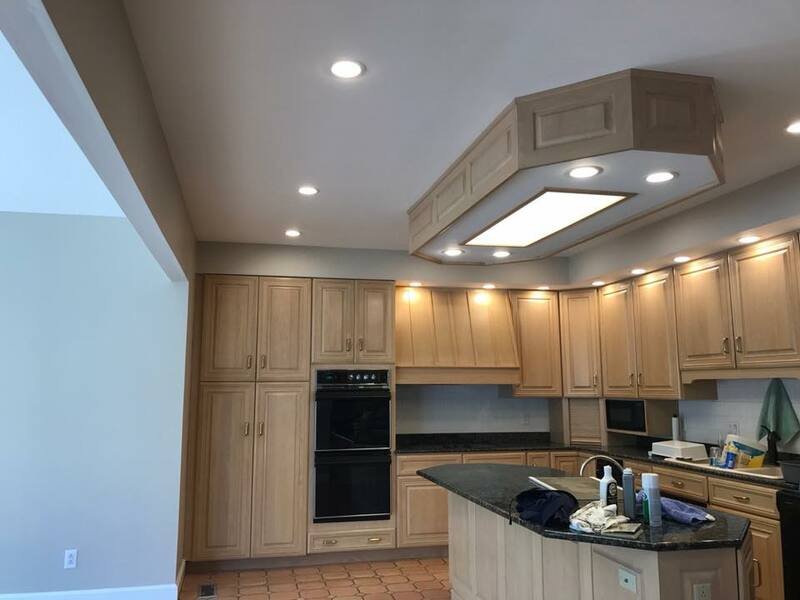 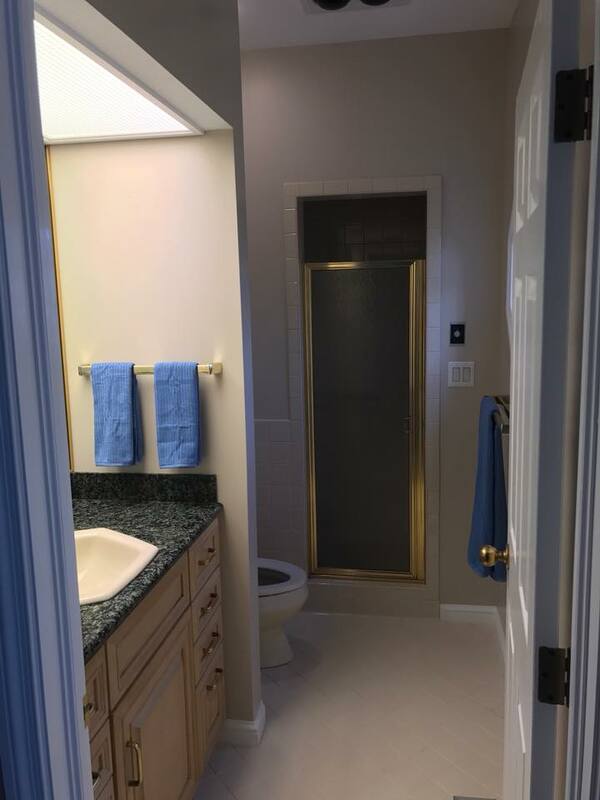 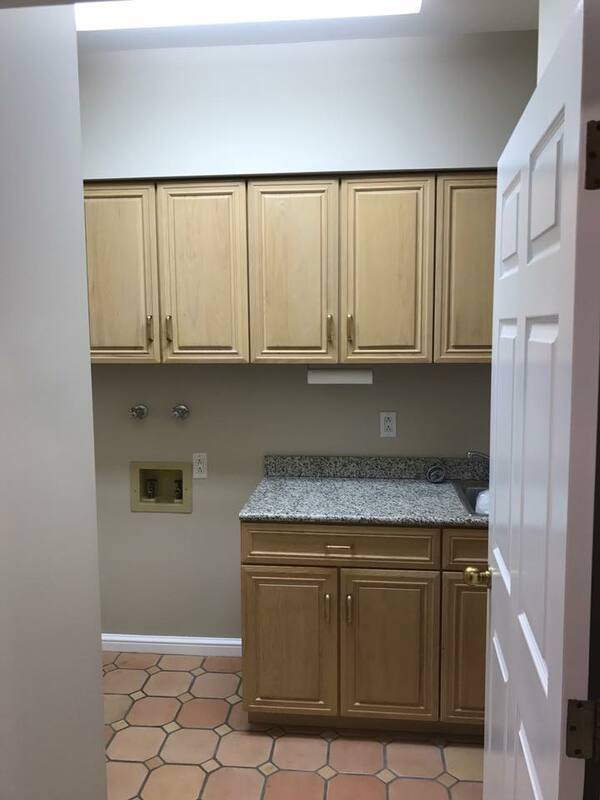 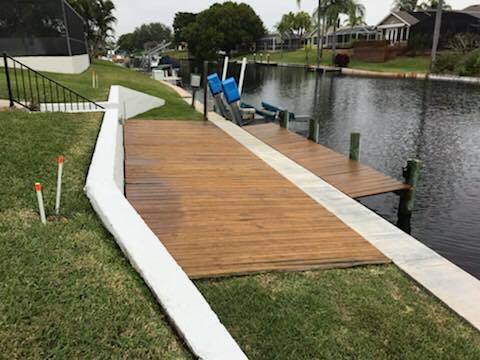 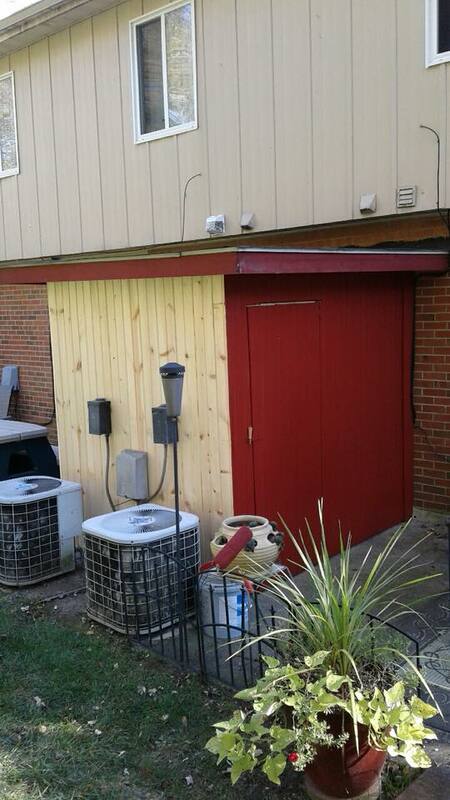 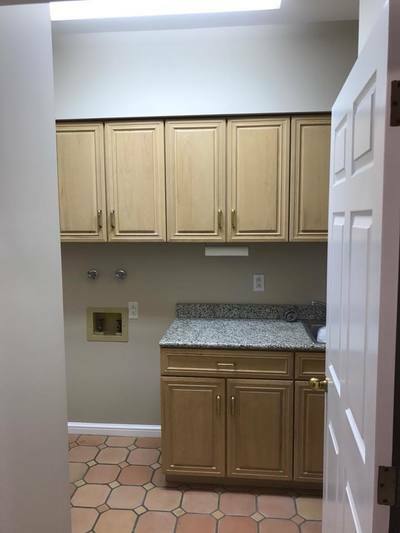 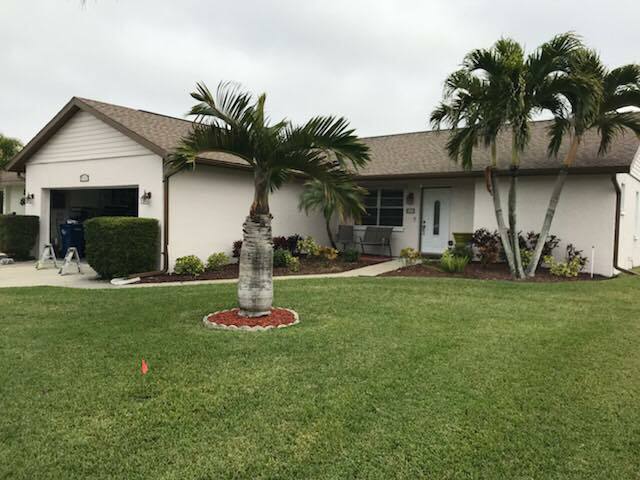 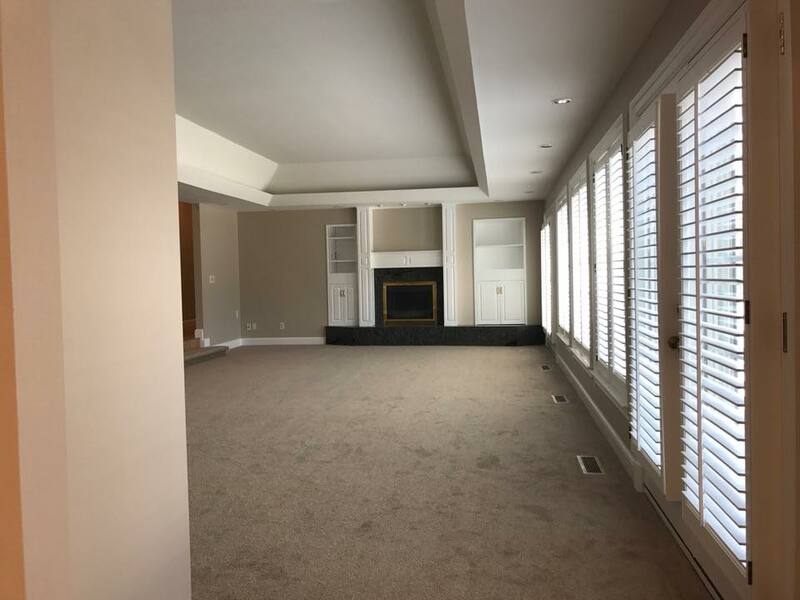 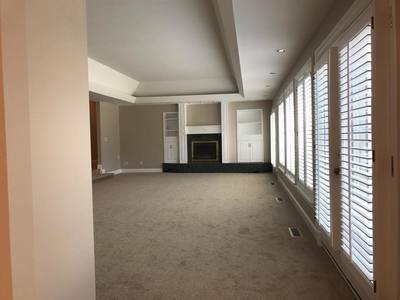 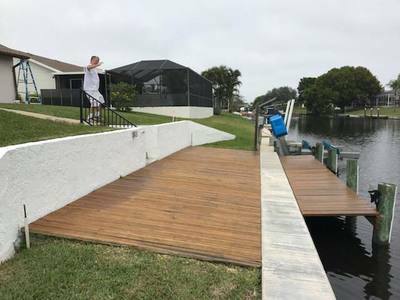 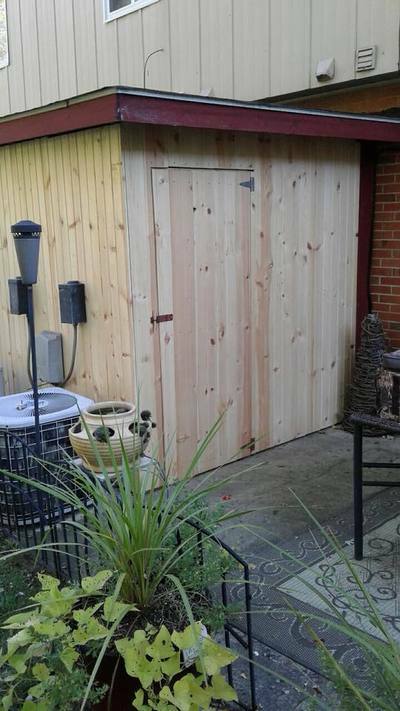 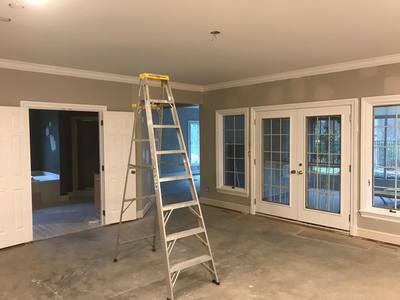 Spreadmaster Painting Inc. - Paint Gallery - Spreadmaster Painting Inc.
Browse our gallery below. 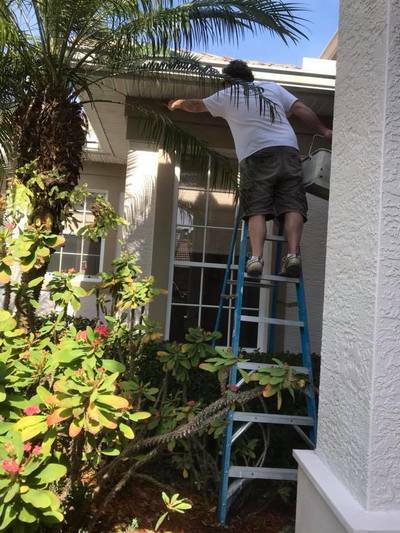 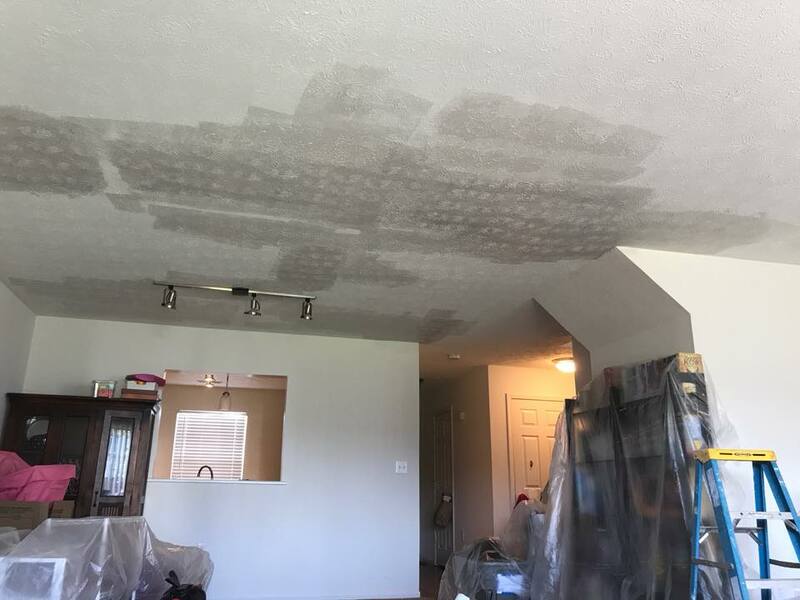 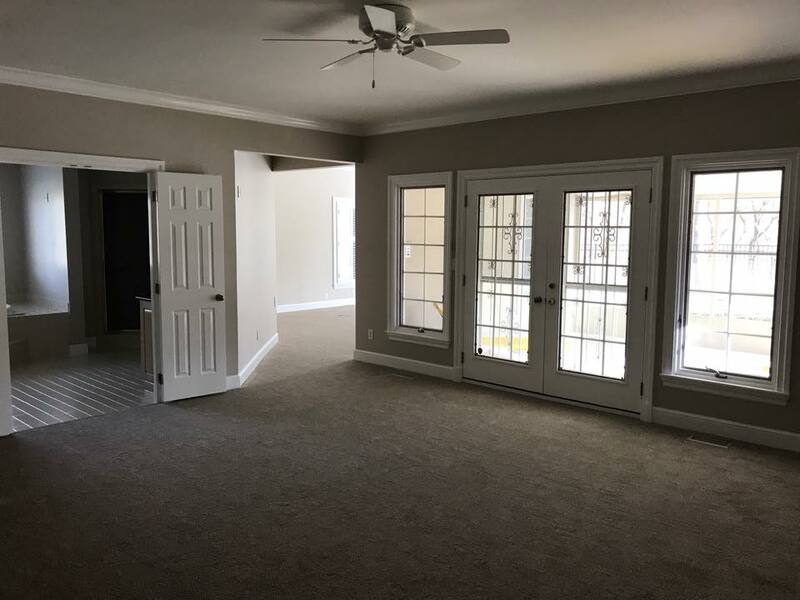 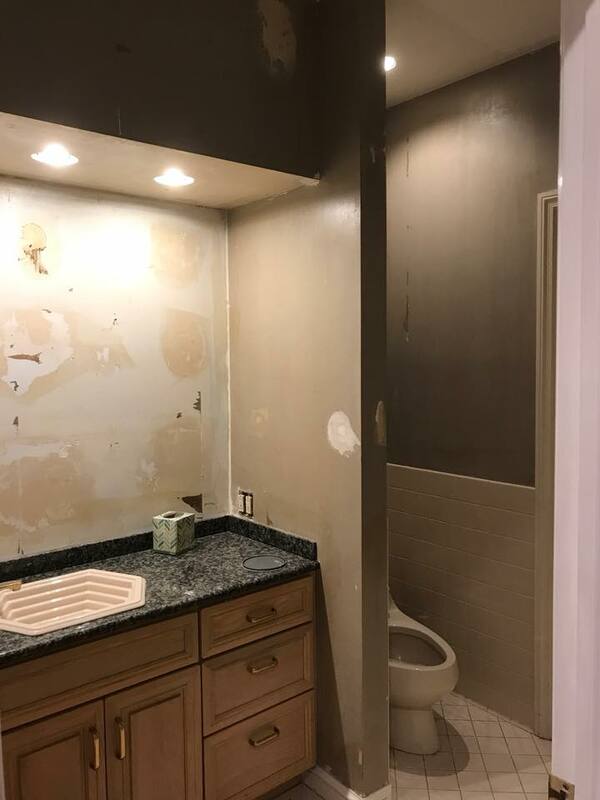 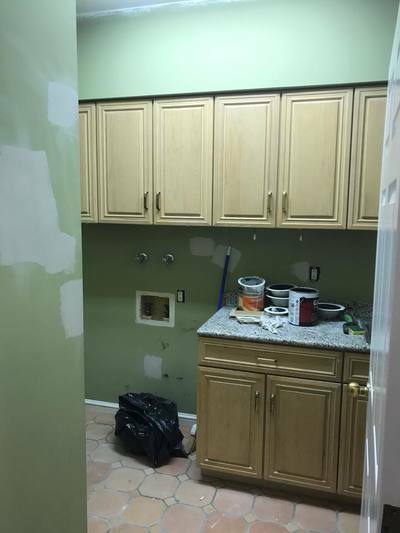 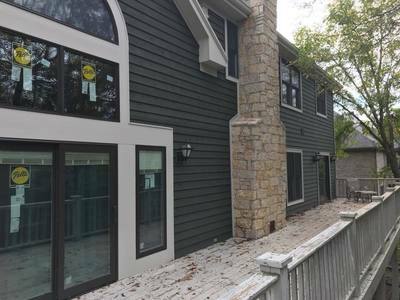 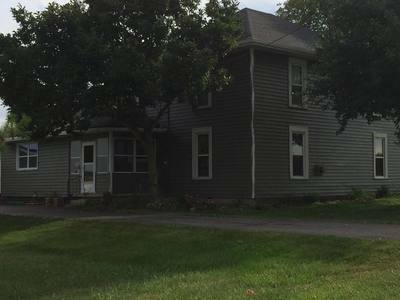 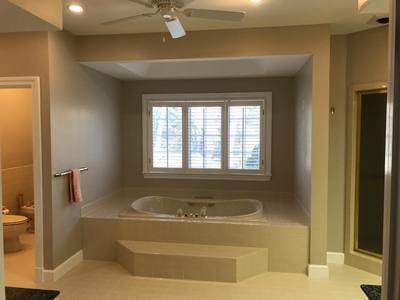 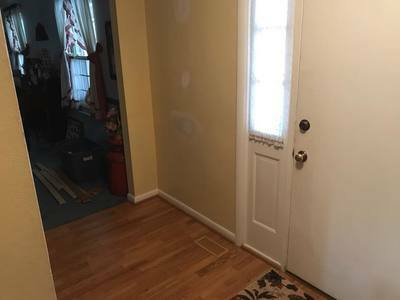 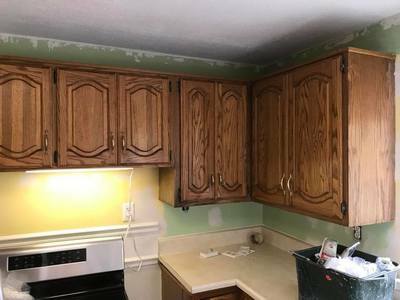 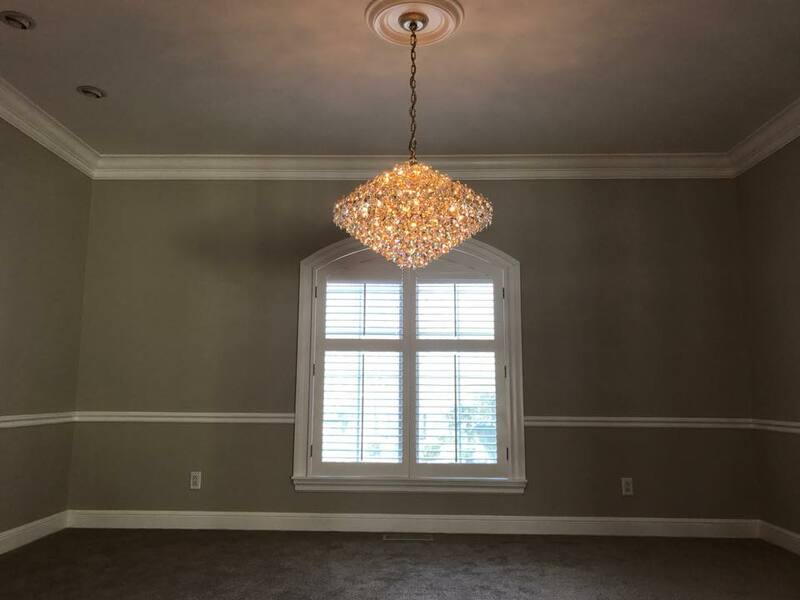 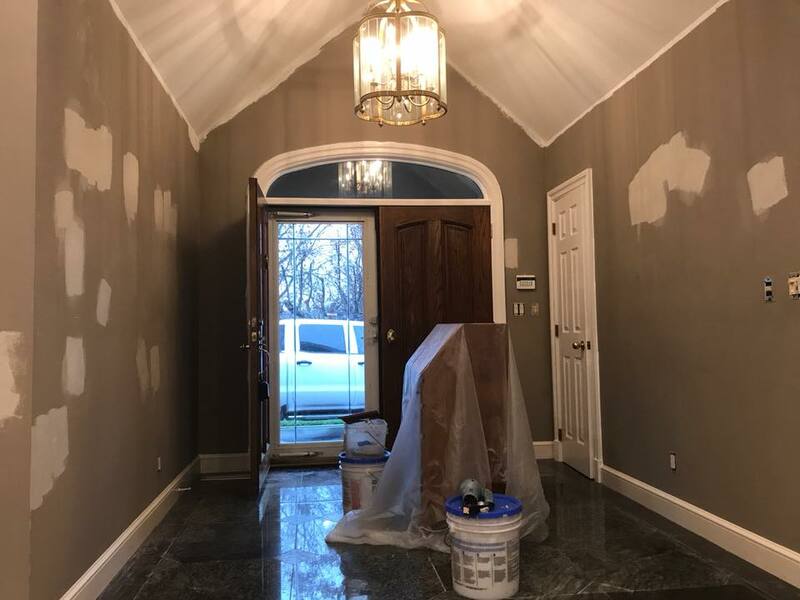 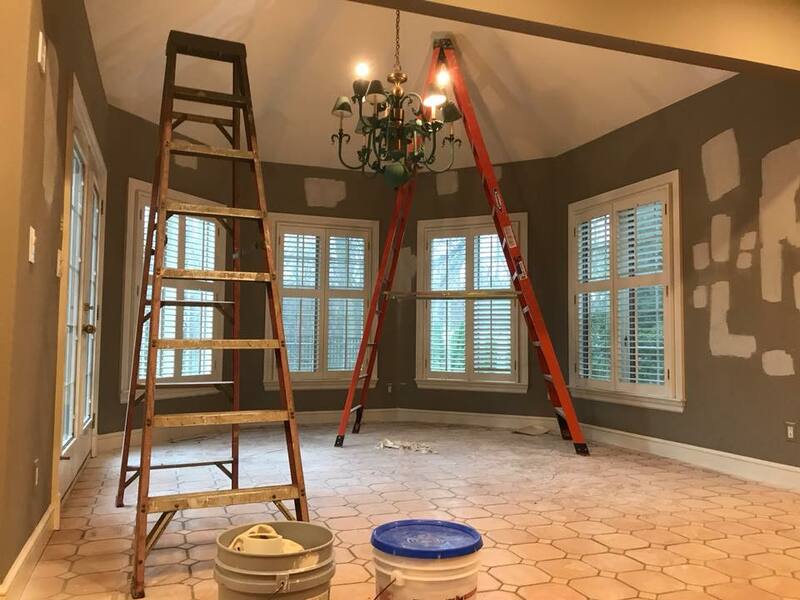 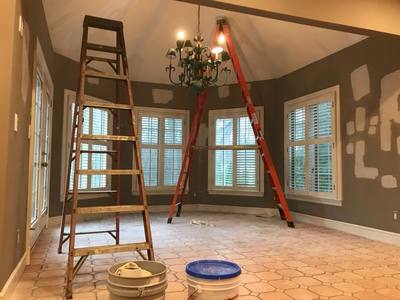 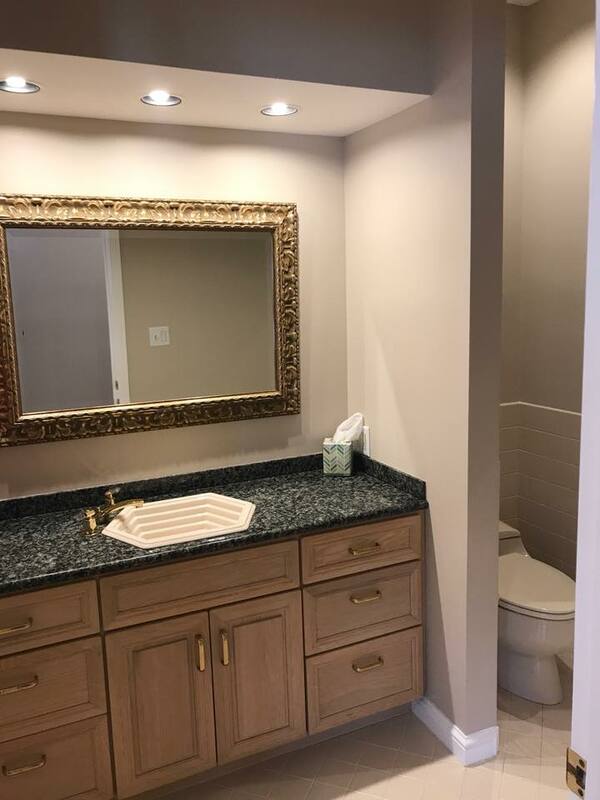 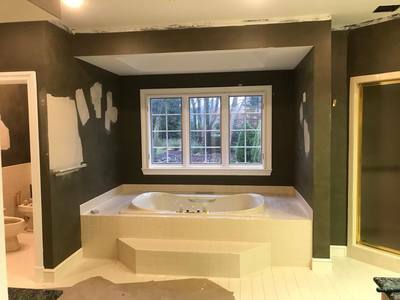 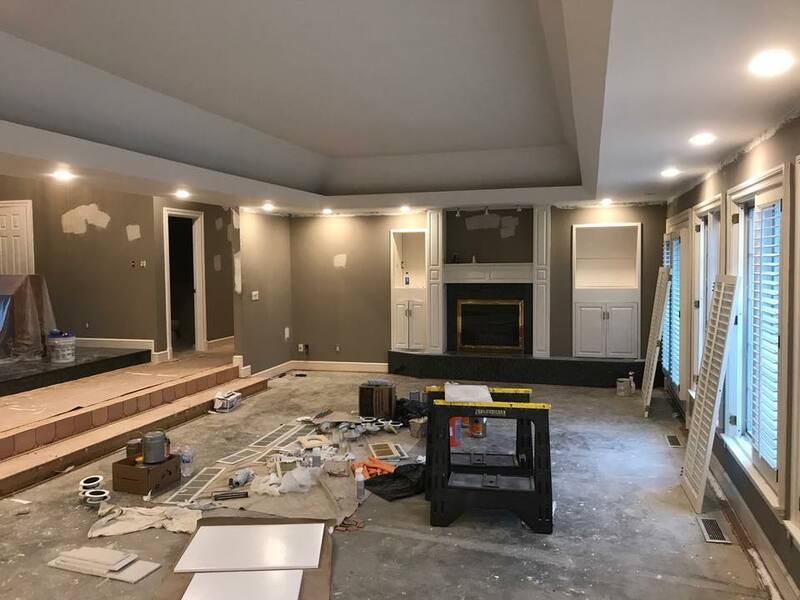 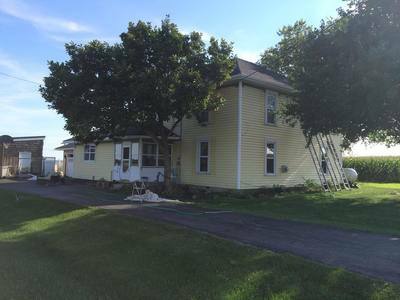 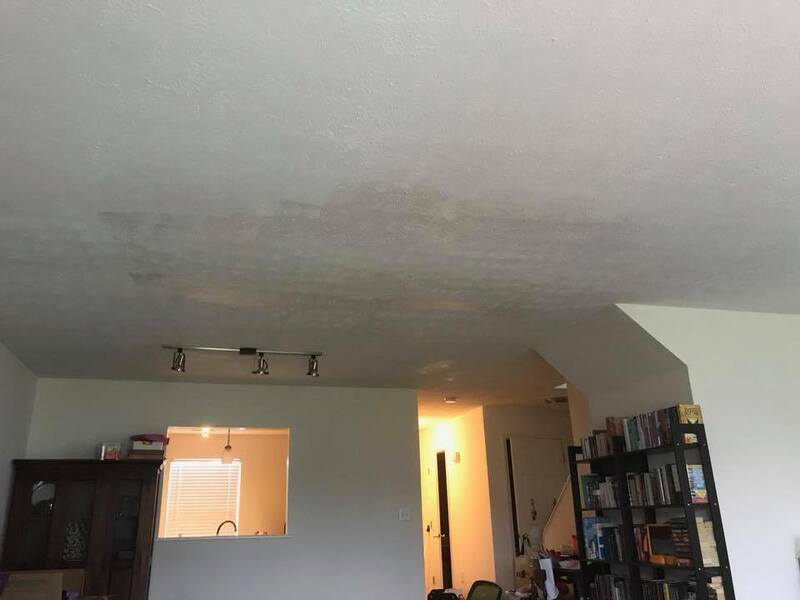 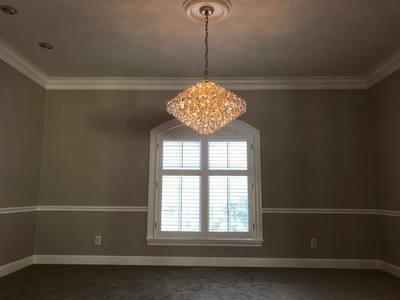 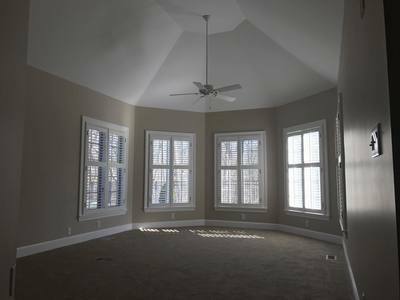 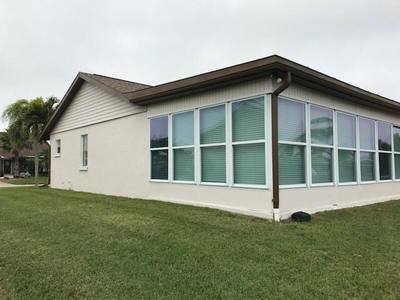 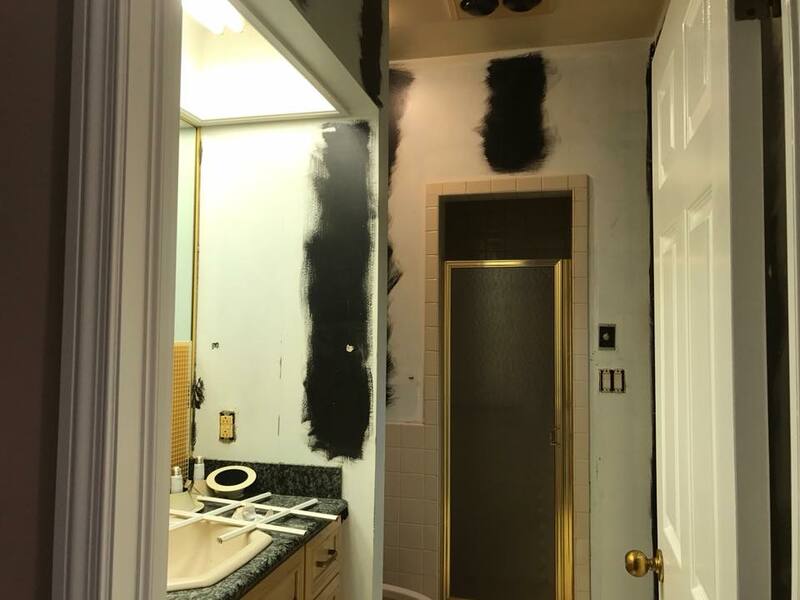 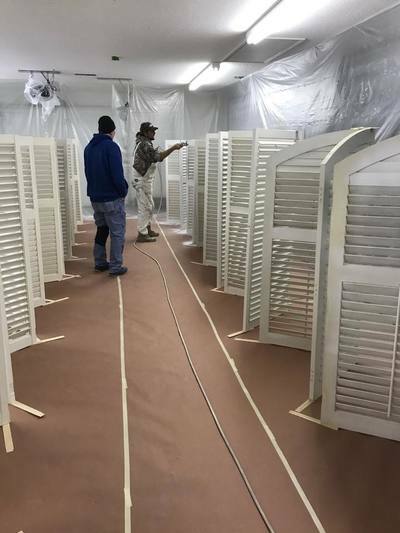 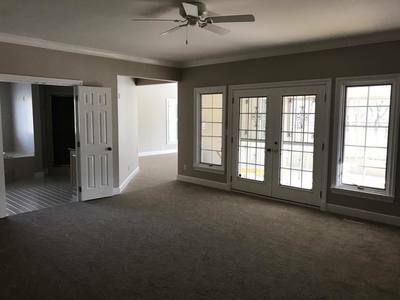 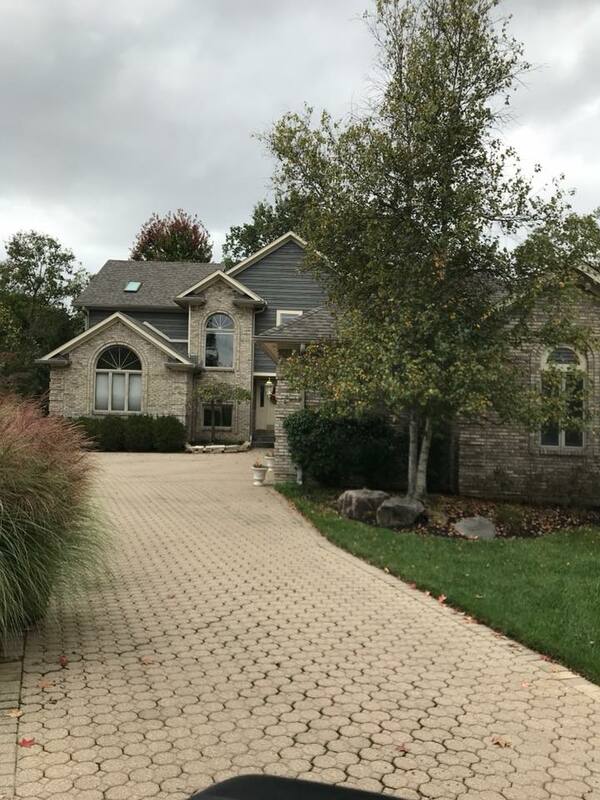 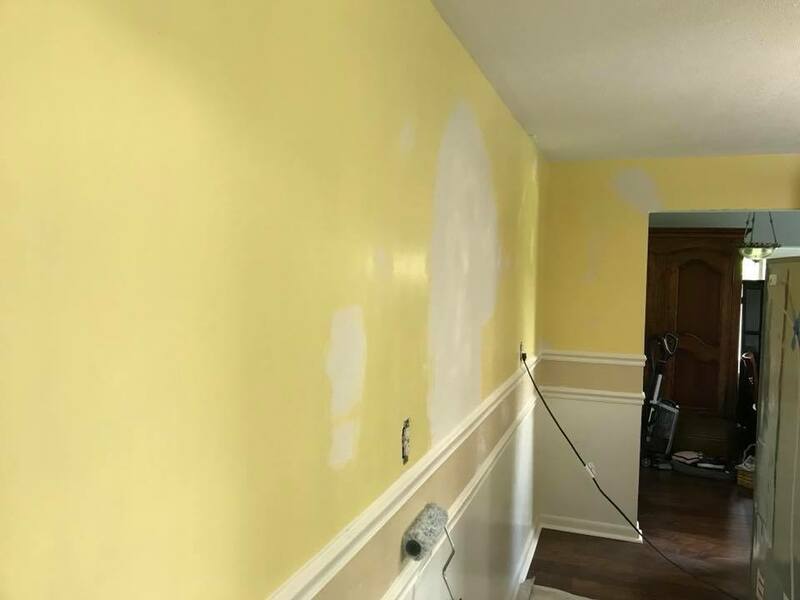 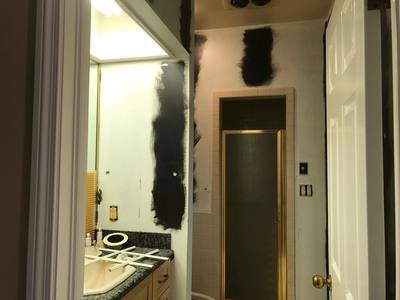 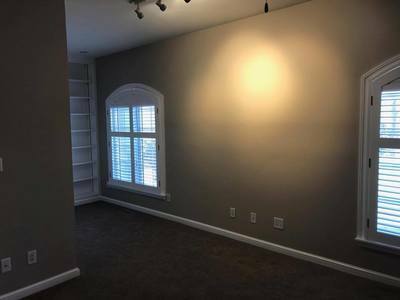 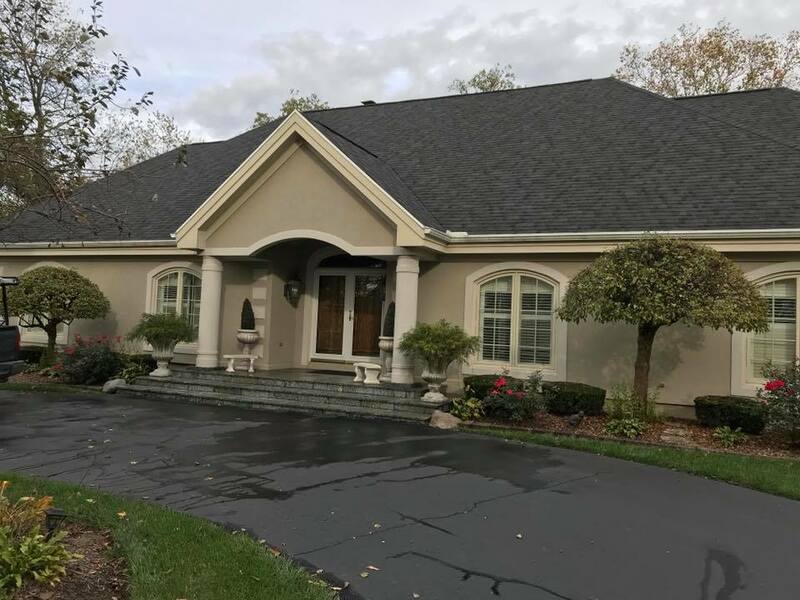 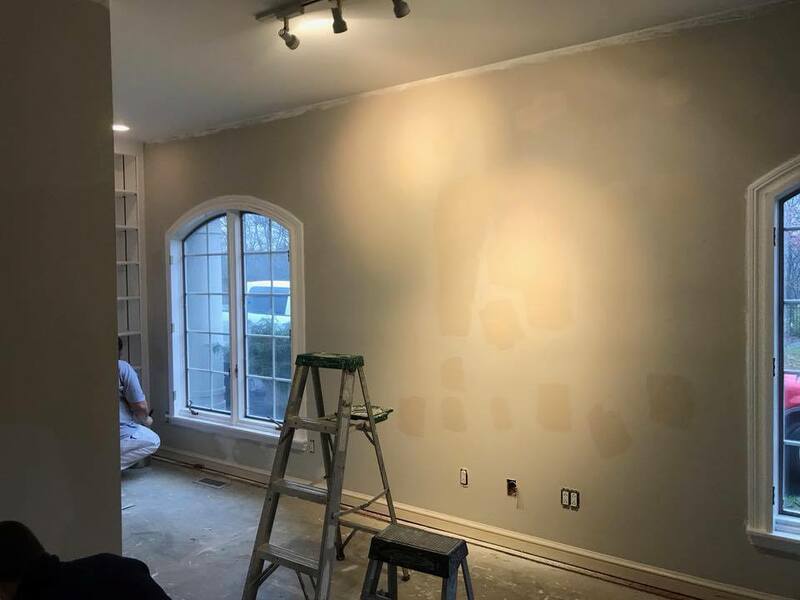 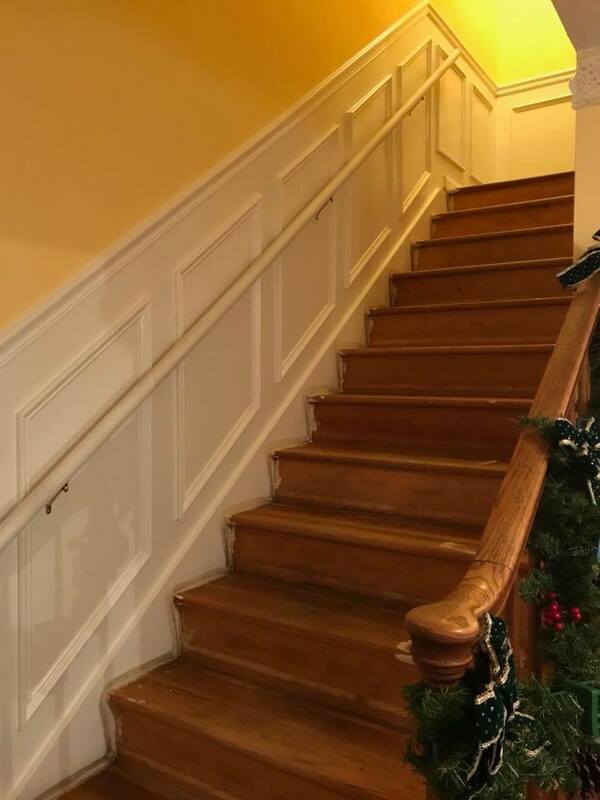 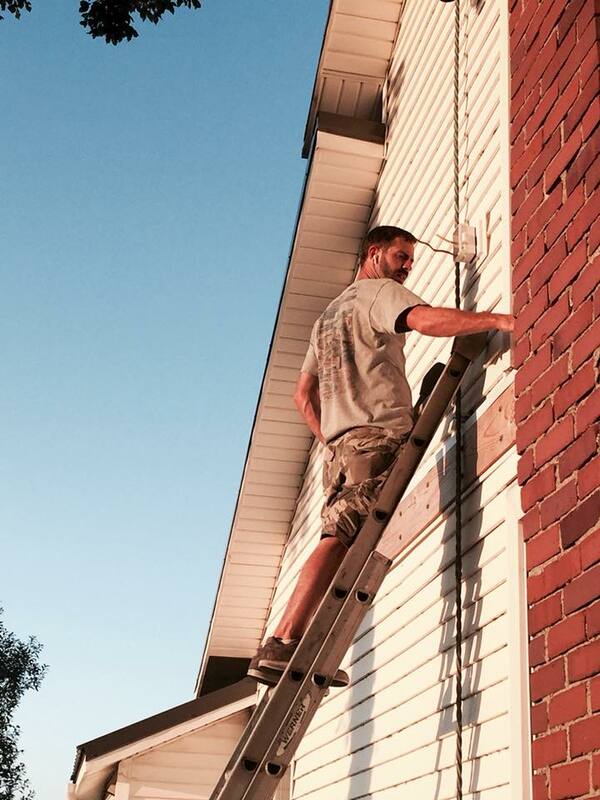 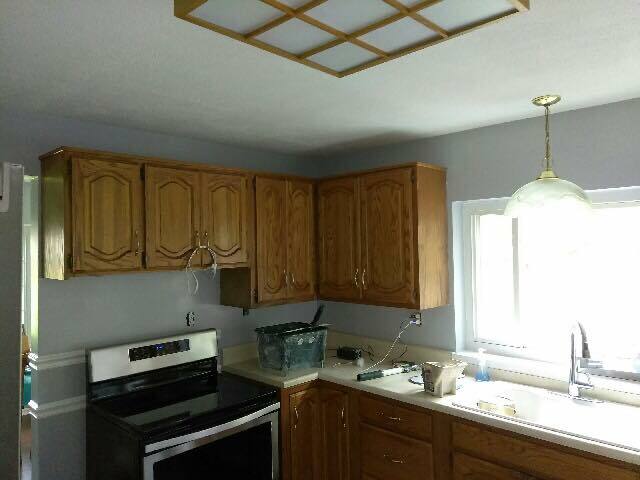 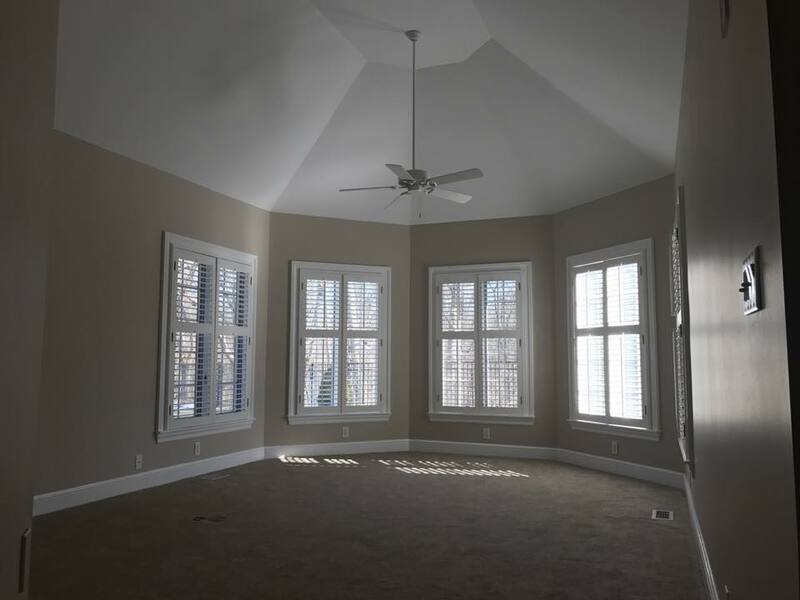 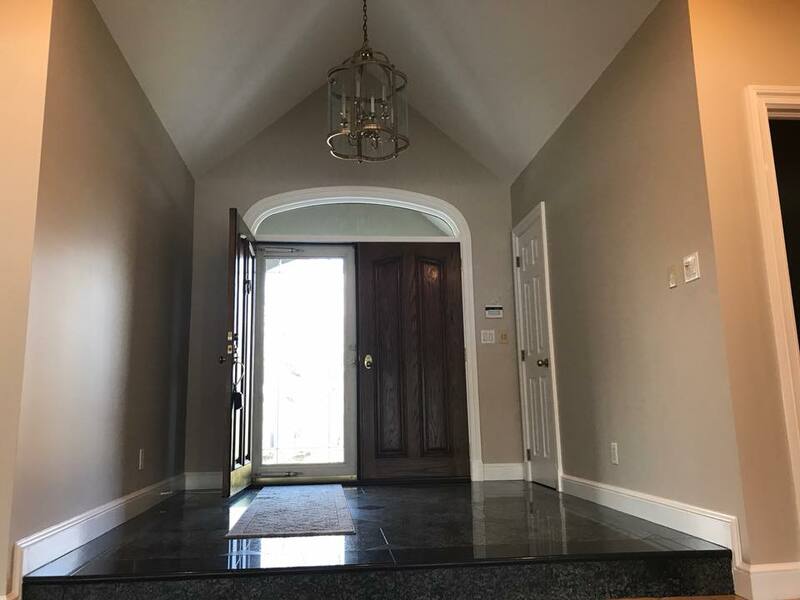 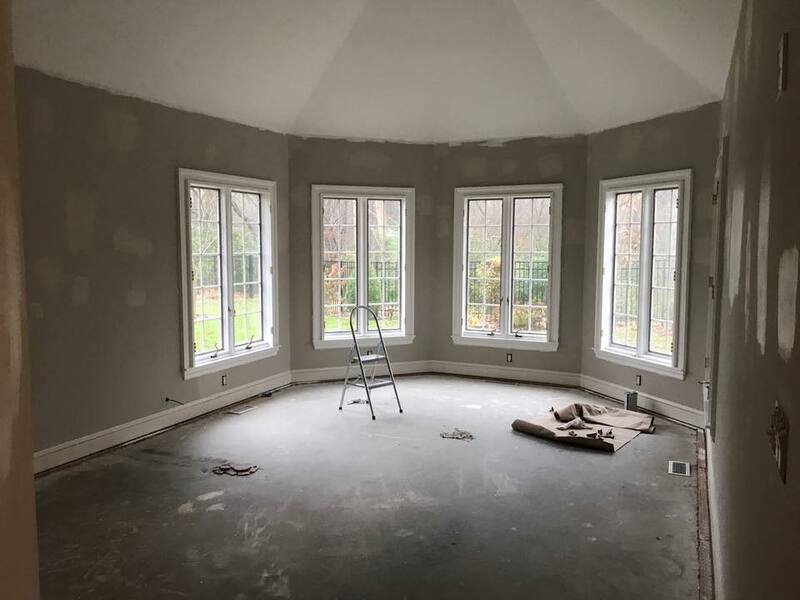 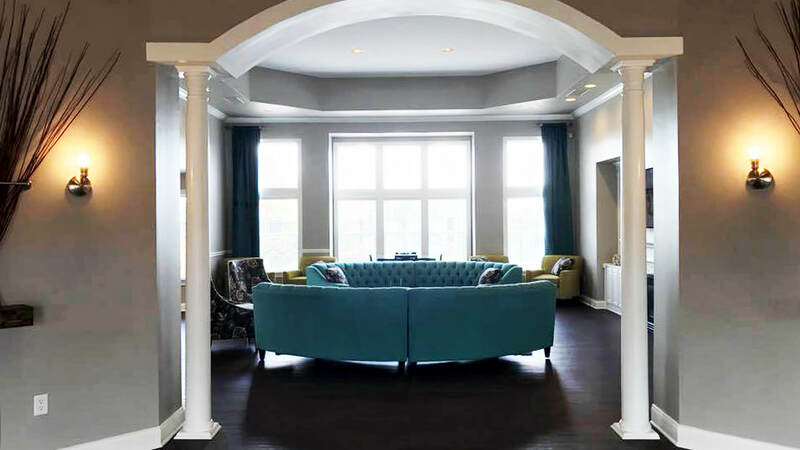 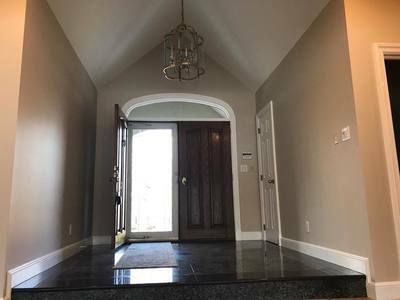 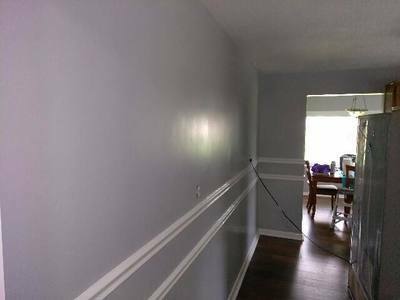 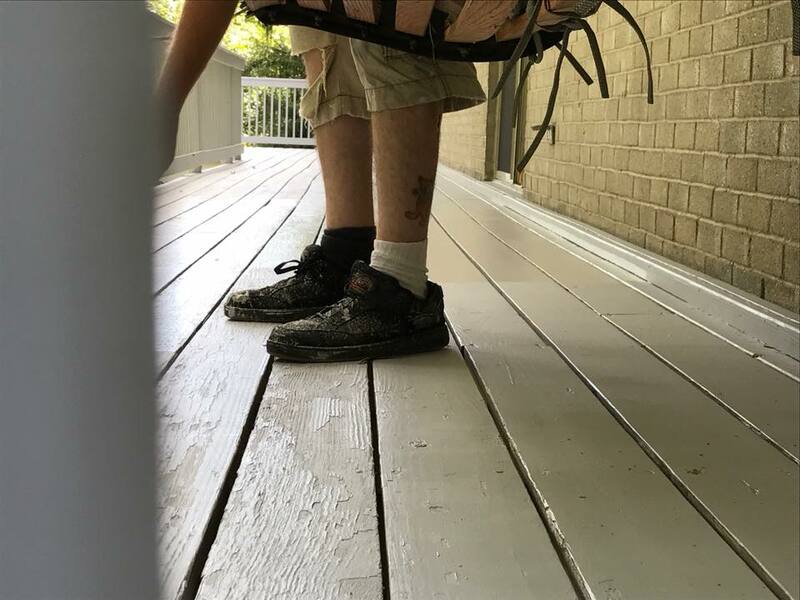 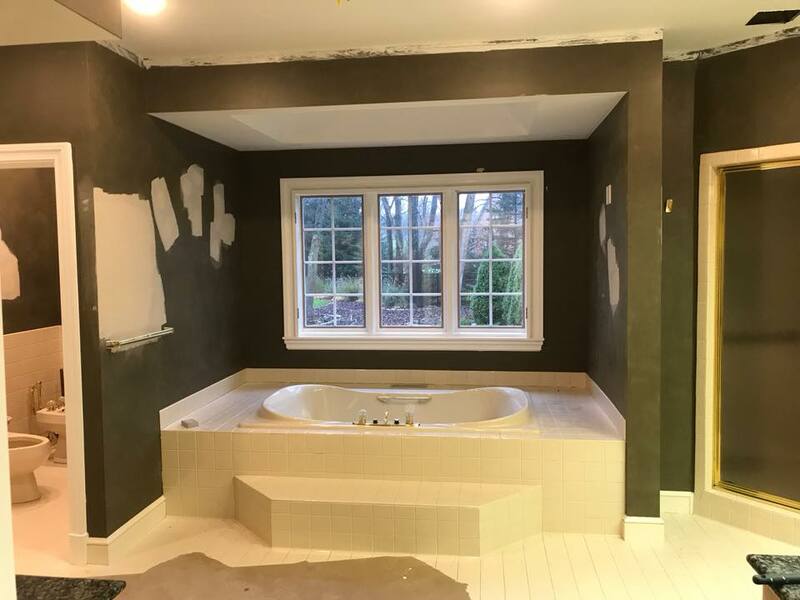 Spreadmaster Painting Inc. serves Western Ohio and Florida with painting contractor services including residential, commercial and industrial painting, as well as interiors, exteriors and drywall & repair work. 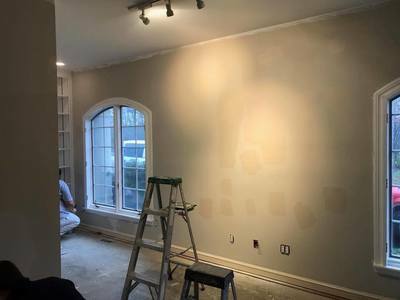 Like & Follow Spreadmaster Painting on Facebook to see more. 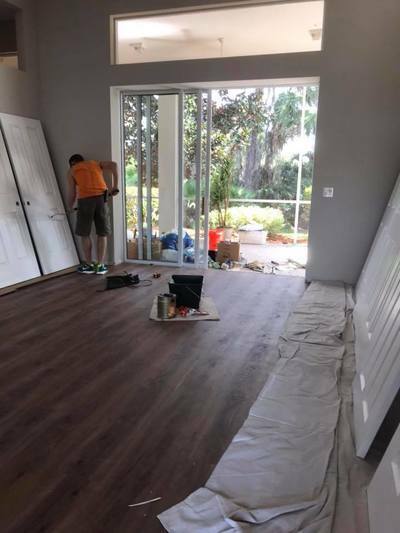 And Contact Us today to get on our schedule!